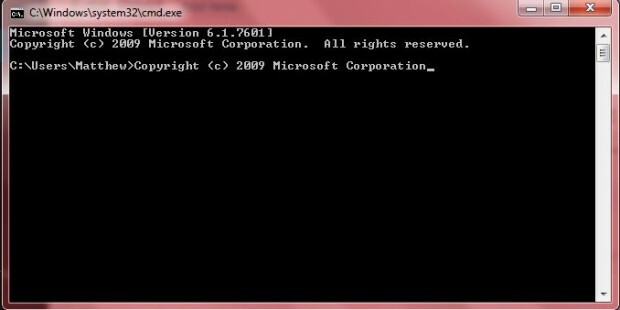 The Command Prompt is MS DOS, the once prevalent operating system, in Windows. Those who use the Command Prompt to open software and files in Windows should take note of this tip. 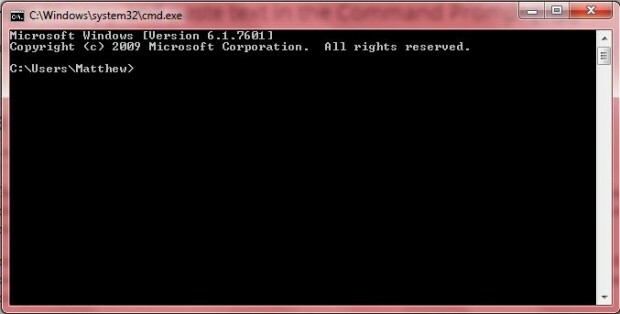 By selecting one option from the Command Prompt Properties window, you can copy and paste text in the Command Prompt! Highlight text in the Command Prompt and right-click to copy it. As such, you don’t press Ctrl + C. Now you should right-click where you want to paste the text to in the Command Prompt. That pastes the text you copied. You can also copy text from word processor software into the Command Prompt. To copy from other software, select the text and press Ctrl + C. Then right-click in the Command Prompt to paste it. Copying and pasting to the Command Prompt isn’t just limited to text. You can also copy file and folder paths into the Command Prompt by dragging and dropping. 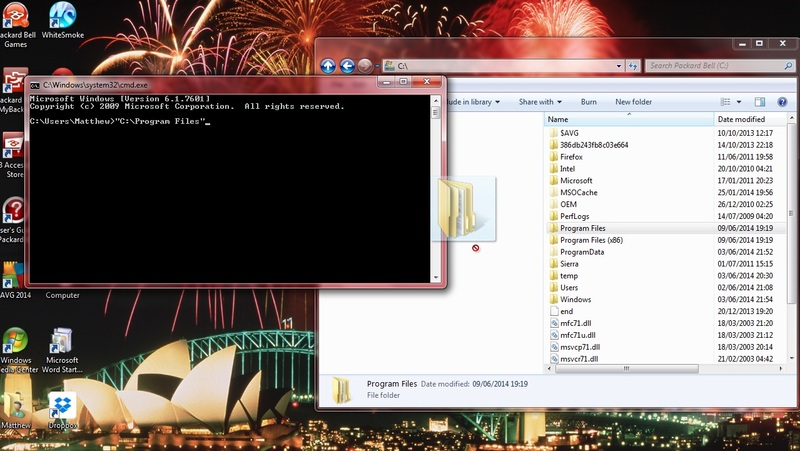 Open Windows Explorer and drag a folder from that window into the Command Prompt. You should find that then copies the path of the folder as in the shot below. 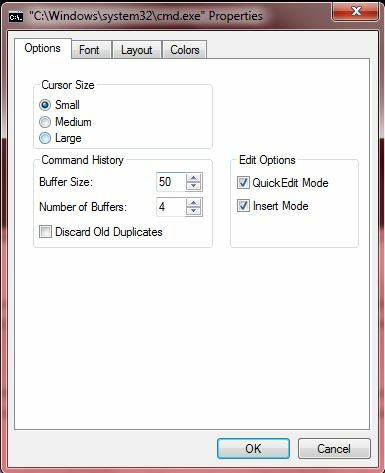 Note that you can drag and drop folders to the Windows 7/8 Command Prompts, but not previous versions such as Vista. So now you can copy folder paths into the Command Prompt to open alternative directories. Alternatively, you can copy and paste file and software titles into the Command Prompt to ensure that you’ve entered them correctly.